Happy Wednesday!!! 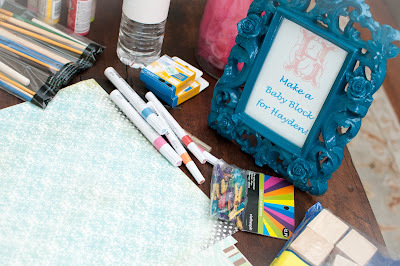 We are so excited about our blog post! 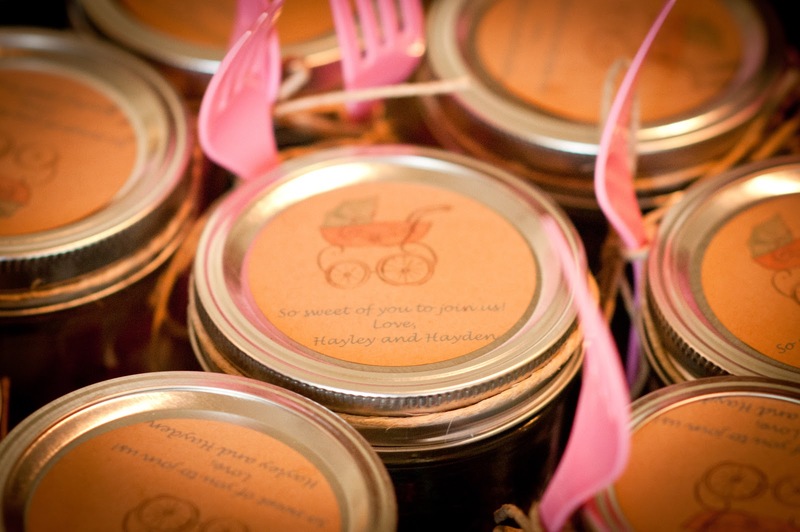 A little over a year ago, Hayden Grace Hardcastle came in to our lives and changed our world forever! 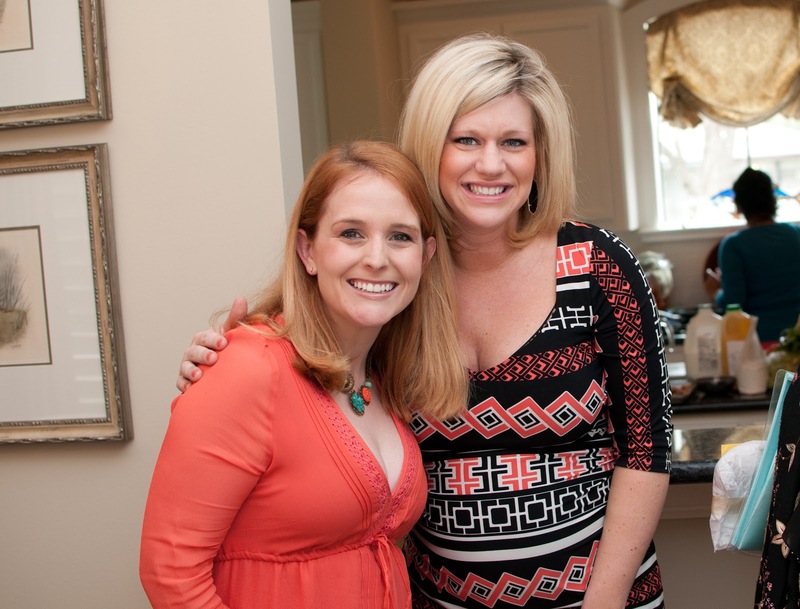 Meghan, one of Hayley's best friends, and her mother threw a shower for Hayley and baby Hayden last year. 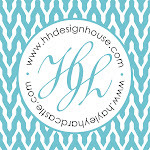 HH Design House helped Meghan and her mom host such a beautiful event! 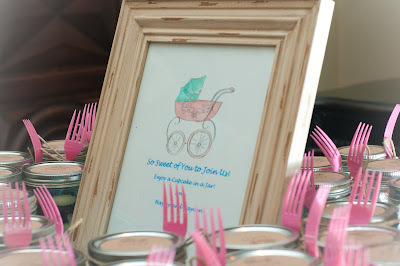 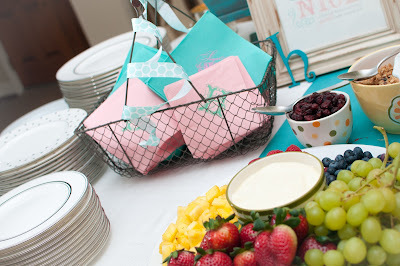 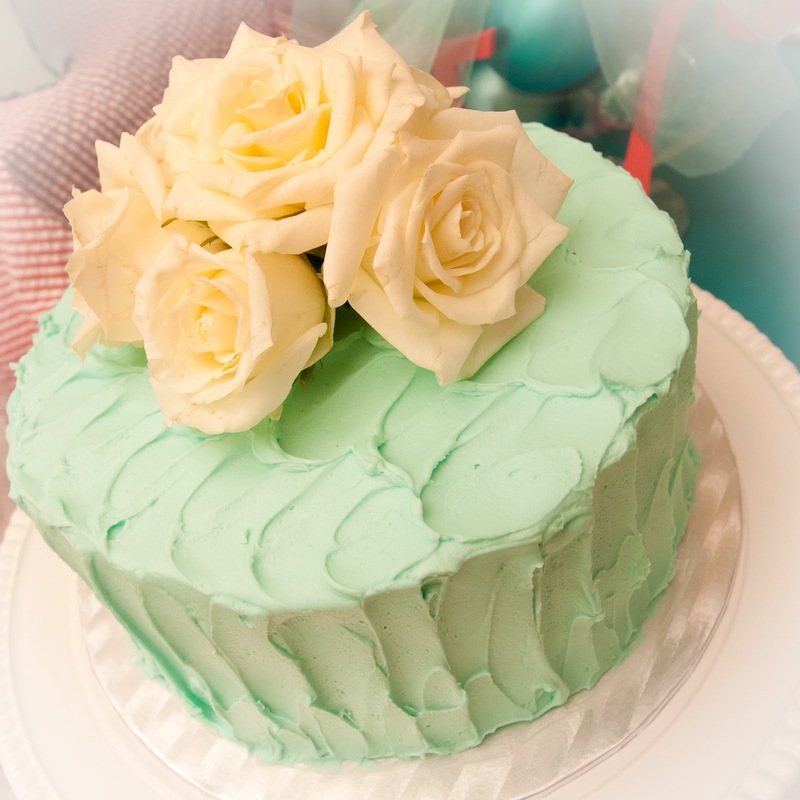 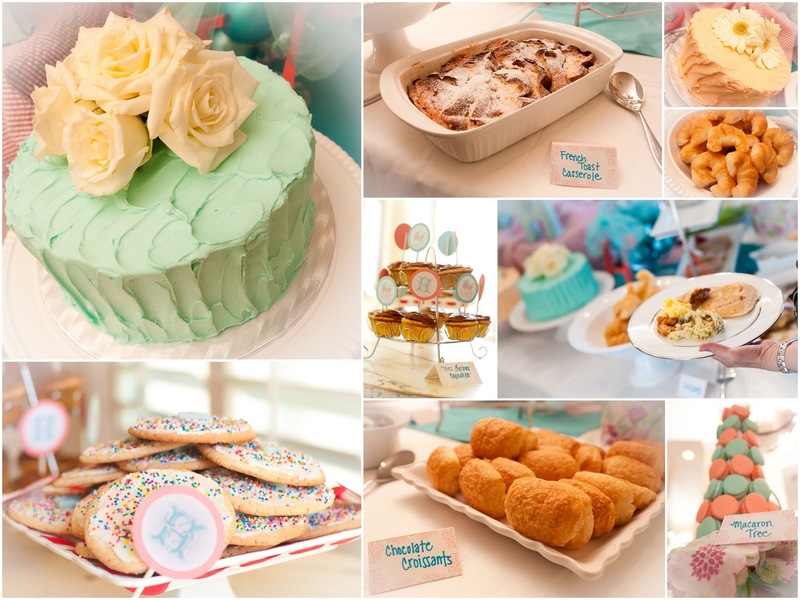 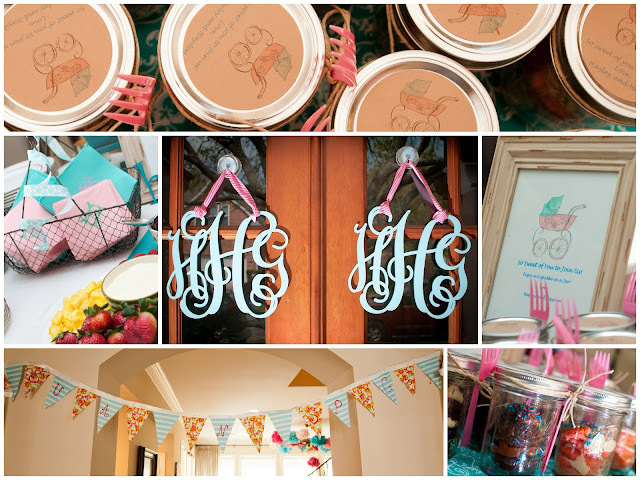 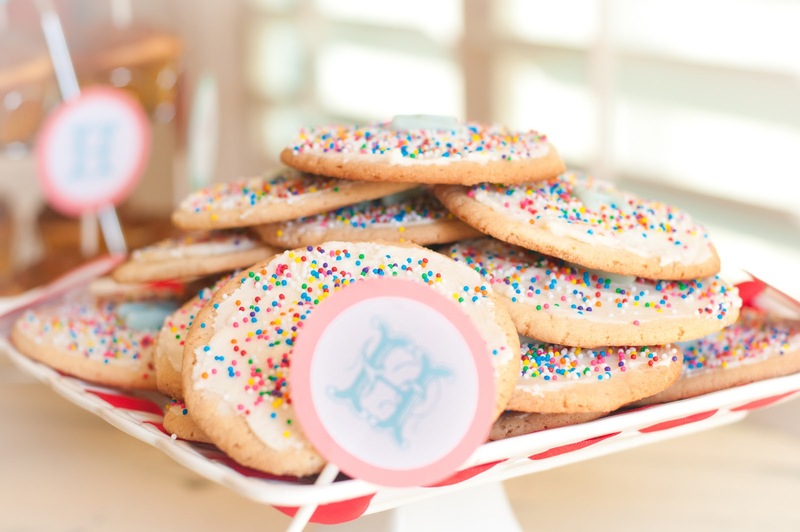 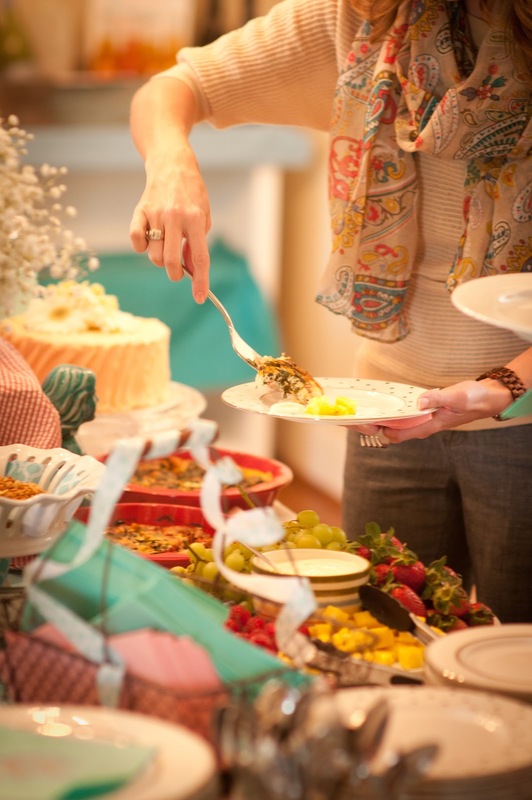 It was so sweet of Meghan to host the shower at her home in Bellaire, Texas! 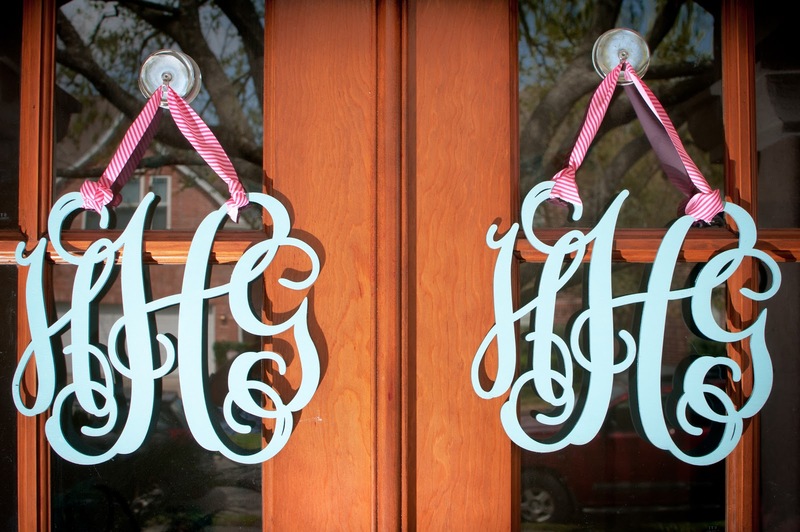 She hung wooden carved Hayden monograms on her front door. 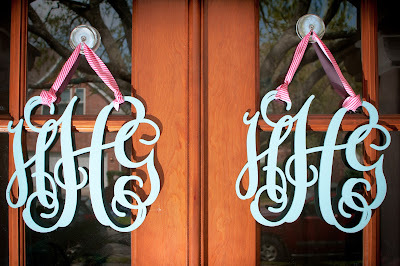 "H"s where EVERYWHERE to honor Hayden and Hayley! 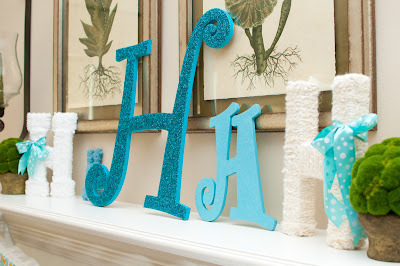 Framed custom signage was placed throughout the party for decoration. 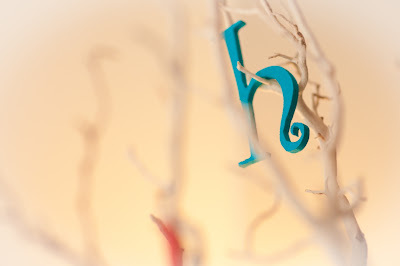 They matched invitations by HH Design House. 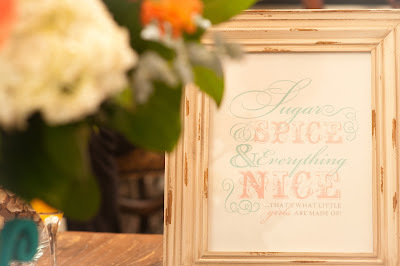 Little girls are made of sugar and spice and everything nice! Our Hayden is no exception! 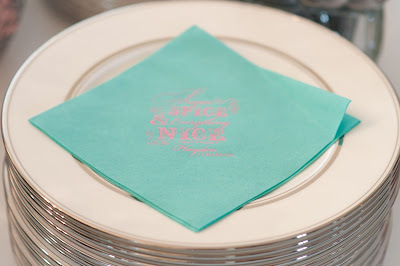 HH Design House created these special custom napkins for the event. 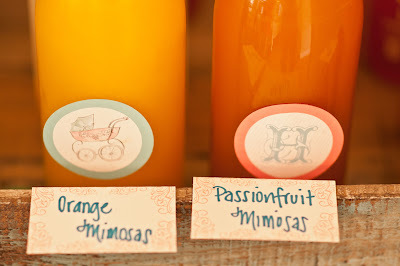 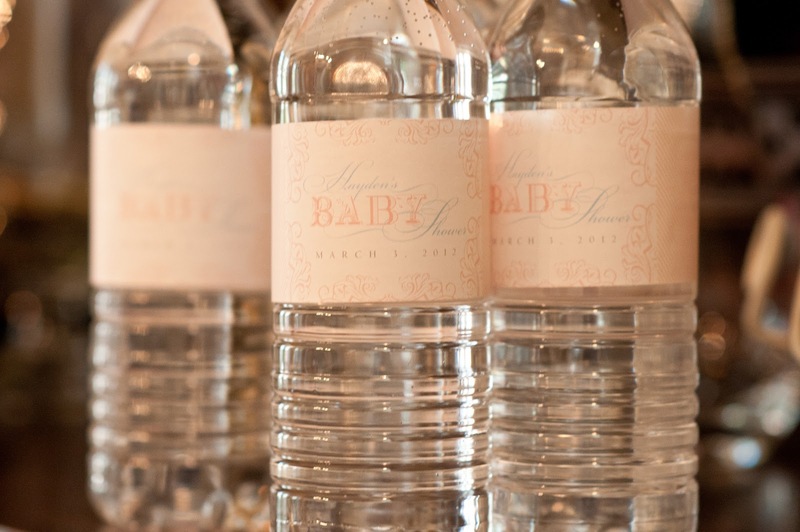 Matching water bottle labels by HH Design House for thirsty guests. 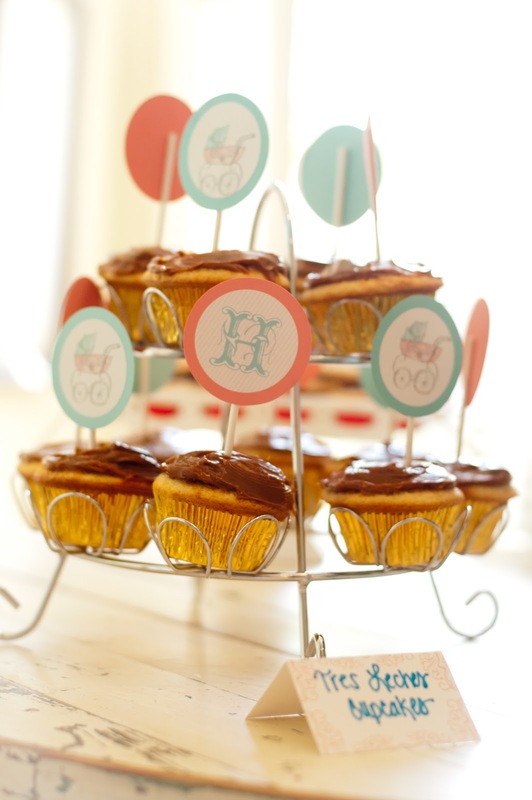 Yummy treats were topped with HH Design House cupcake toppers. 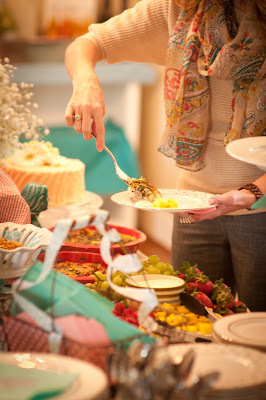 The food was to die for! 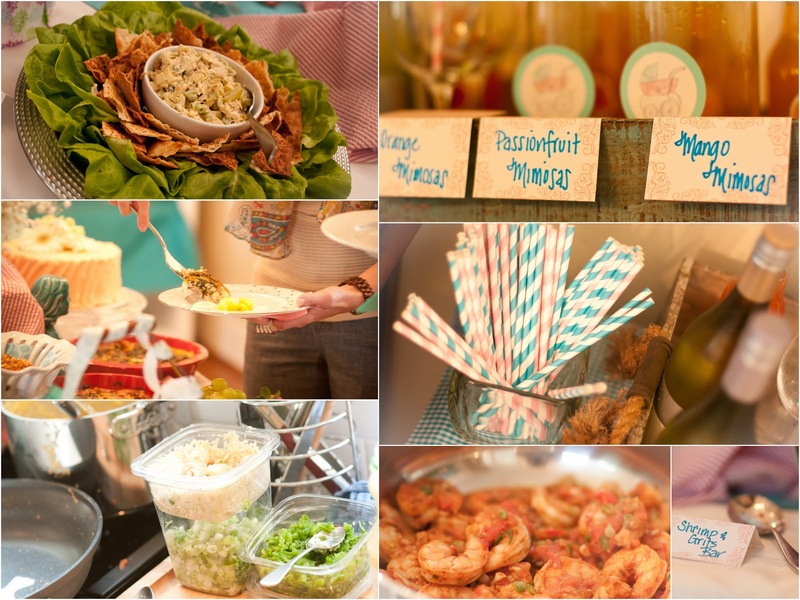 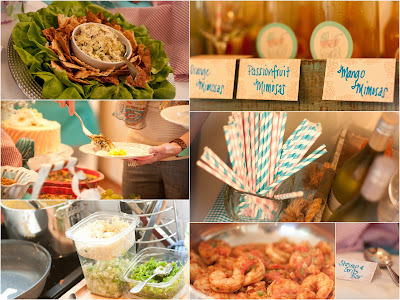 Menu cards by HH Design House were placed in front of the delicious spread! Party favors were delicious cupcakes as sweet as Hayden Grace! 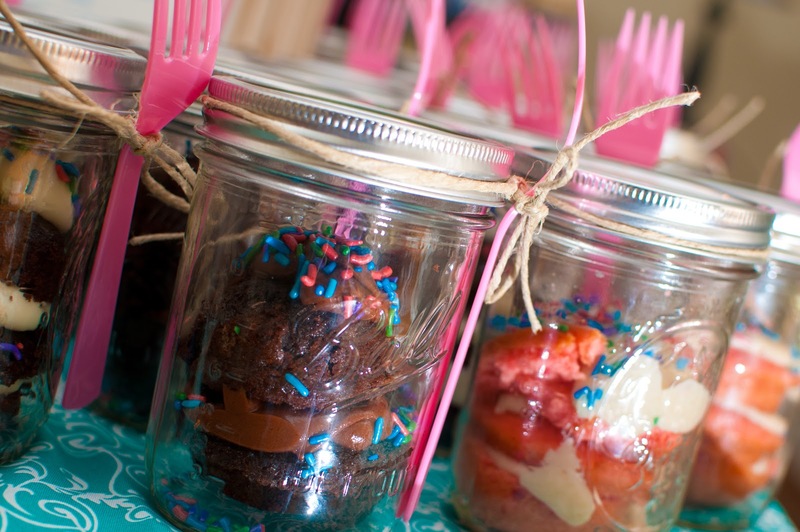 The jar tops were created by HH Design House.